Willthing, LLC was established in 2000 and rebranded to Archive in 2016 to focus on advocate marketing and non-profit assistance. Archive, named in reference to maintaining your history in a digital age, has extensive experience working with businesses, non-profits, and individuals with branding, communication, and design in an effort to effect change and raise needed agency funds. Will is a recent graduate of Rice University’s Leadership Institute for Nonprofit Executives and has developed award-winning branding, design and development campaigns. Services include consulting, website development, e-mail advertising, social networking, print advertising, and video production. 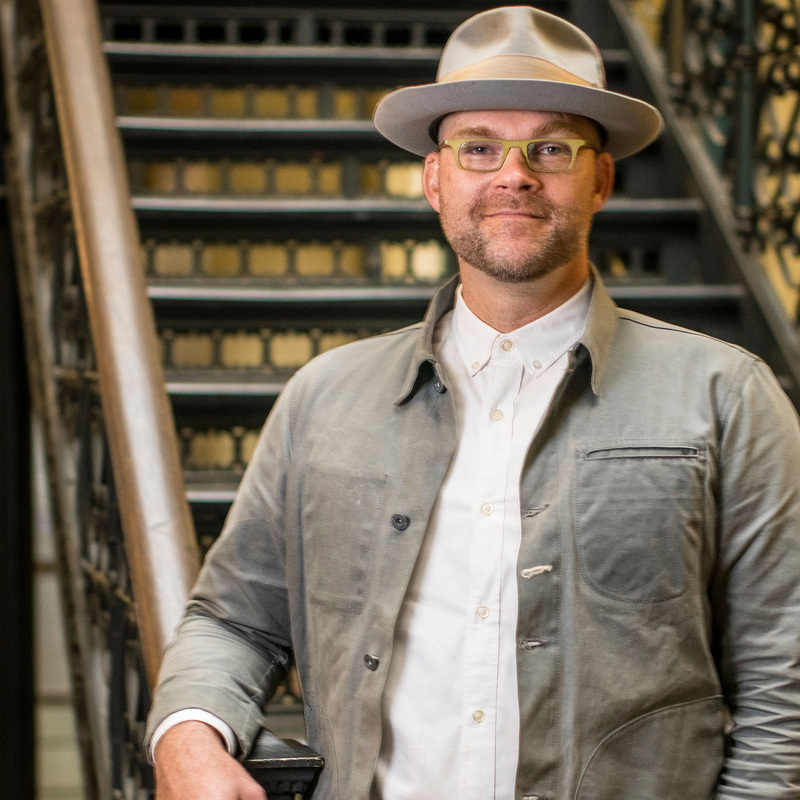 Will has served as the Internet Marketing Coordinator for the American Quarter Horse Association and currently serves as the Chief Creative Officer for Galveston Historical Foundation. He is the owner of the Galveston Island Beach Revue and co-founder of the TWELVE Project and Third Coast Music Festival.